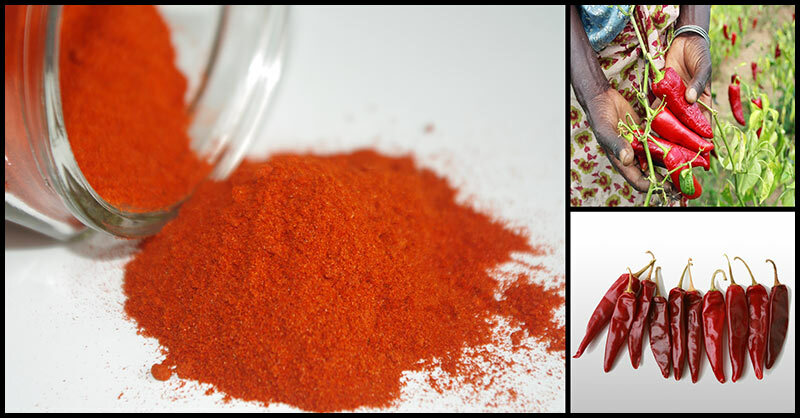 Paprika is a pepper-based spice that helps your body fight inflammation and diseases. It has also been found to be able to prevent and fight autoimmune conditions and certain cancers. Read further for you to know the benefits you can reap from this popular spice. The capsaicin found in spicy paprika has a great potential in preventing and treating cancer. Capsaicin alters the signaling pathways that limit cancer growth and suppress genes that tell tumors to increase in size. As discovered in 2016 in a research in Japan, capsaicin has been found to have potent anti-inflammatory effects on the incidence of gastric cancer. Paprika has antioxidant power that can fight oxidative stress. One of the antioxidants found in paprika is carotenoids which are found in many plants. It prevents damage form oxidative stress and helps the body fight diseases. These fat-soluble nutrients can be best absorbed by the body when you consumed it alongside with a healthy fat, like avocado. The carotenoids which are commonly found in paprika are lutein/zeaxanthin, beta-carotene, and beta cryptoxanthin. Lutein and zeaxanthin plays an important role in the health of the eyes. It fights off molecules that cause damage which can lead to conditions like macular degeneration. Beta-carotene has many benefits, from skin protection pregnancy support to respiratory health. While beta-cryptoxanthin is best-known for its ability to lower inflammation in disorders such as arthritis. Capsaicin, an ingredient in paprika, may have incredible power against autoimmune conditions. These illnesses stem from the immune system attacking the host’s body. Symptoms of autoimmune diseases affects the lungs, skin, sinus, brain, mouth thyroid, adrenals, joints, muscles, and gastrointestinal tract infections. A 2016 study found that capsaicin can stimulate biological reactions consistent with the treatment of autoimmune disease. Paprika’s large amounts of antioxidants makes it clear that it can benefit you by helping in the prevention of diseases that damage the eyes. Moreover, the presence of vitamin B6 in paprika also keep your eyes healthy. High consumption of B6 leads to a slower onset of macular degeneration and eye-related disease. By spicing up your life with paprika, you can help keep your heart and cardiovascular system in good shape. Vitamin B6 helps heal damaged blood vessels, lower blood pressure, and treats anemia by creating hemoglobin in the blood which is responsible for transporting oxygen through the bloodstream. Paprika also contains capsanthin, which according to research can cause an increase in good HDL cholesterol. When it comes to regulating blood sugar levels and assisting in the treatment of diabetes, paprika seems to have potential help. Patients who consume paprika containing capsaicin have better process in digesting and processing of sugars in the blood. Plus, capsaicin decreases the incidence of babies that are born too large for their gestational ages.